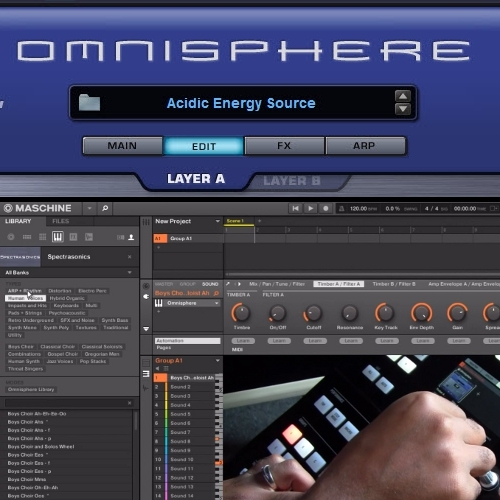 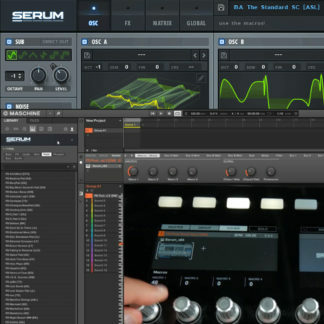 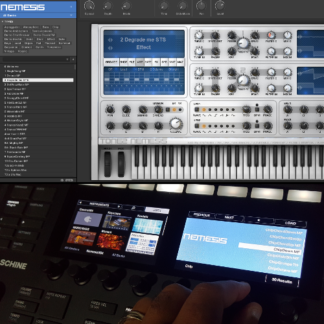 Omnisphere VST browser preset templates for Maschine 2. 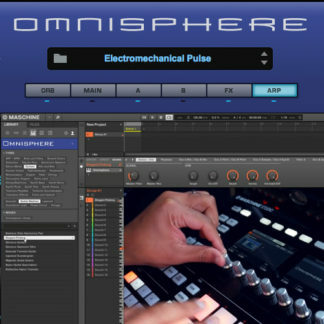 Includes browser preset templates for the Omnisphere factory patch library (5,258 files). Each template is custom mapped letting you browse, load, and directly control the sounds of Omnisphere. 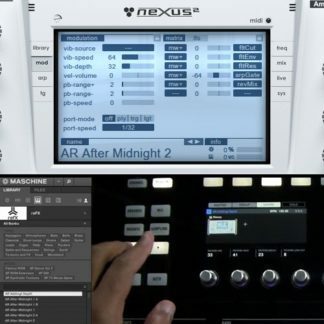 These are not NKS format. 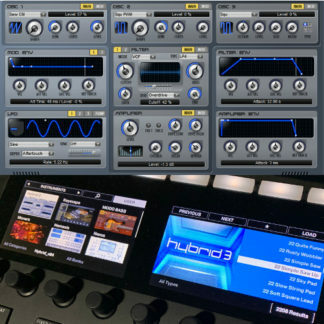 Does not contain Omnisphere 2 patches or patch previews.